I absolutely love American style breakfasts. 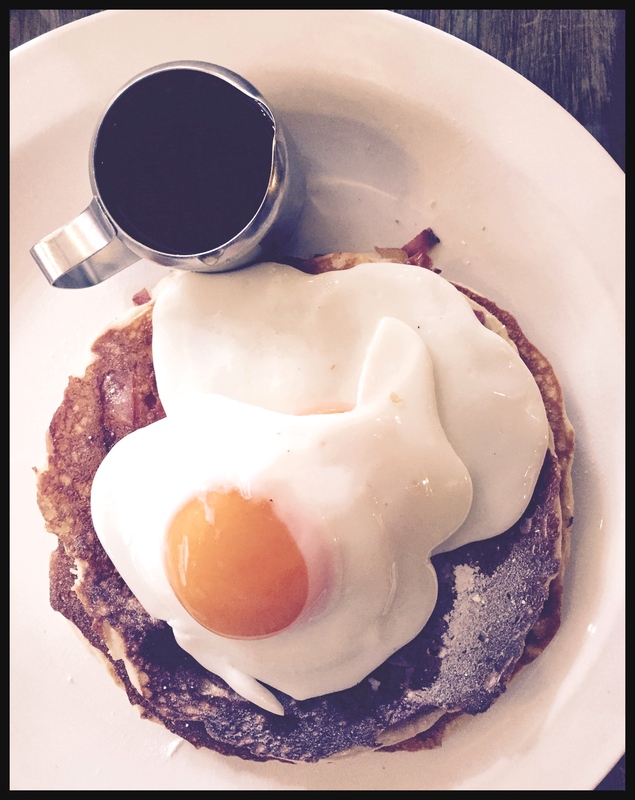 I enjoy a plate of pancakes with maple syrup even more than a full English – am I allowed to say that? 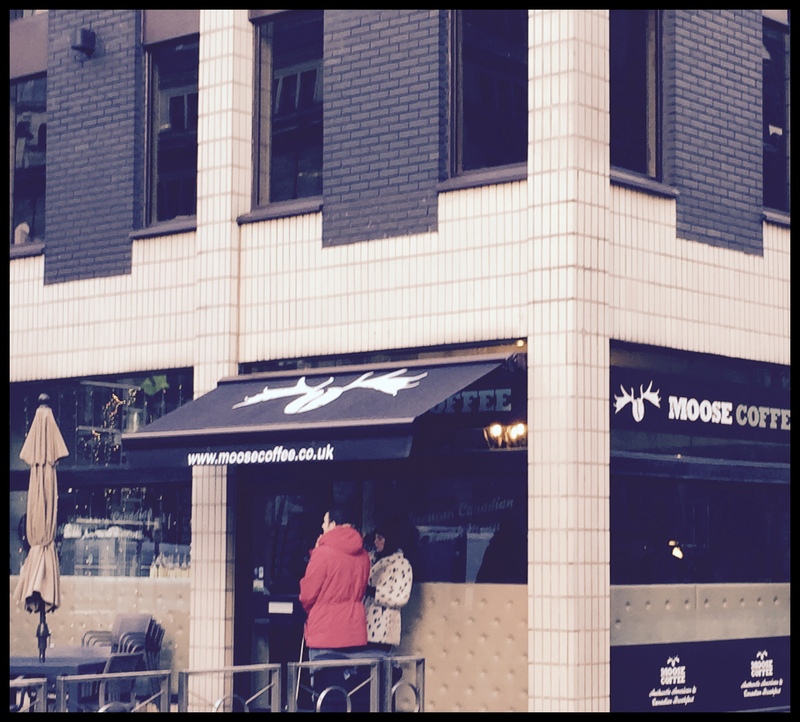 There are some great places to find breakfast in Manchester, and last Saturday I went to Moose Coffee. Ok, I’ve been a little slow in getting there, it’s been open since August 2013. But, on York Street, it’s a little off the beaten track so I suspect many people still don’t know about it. Also, I don’t make it out for breakfast that often! 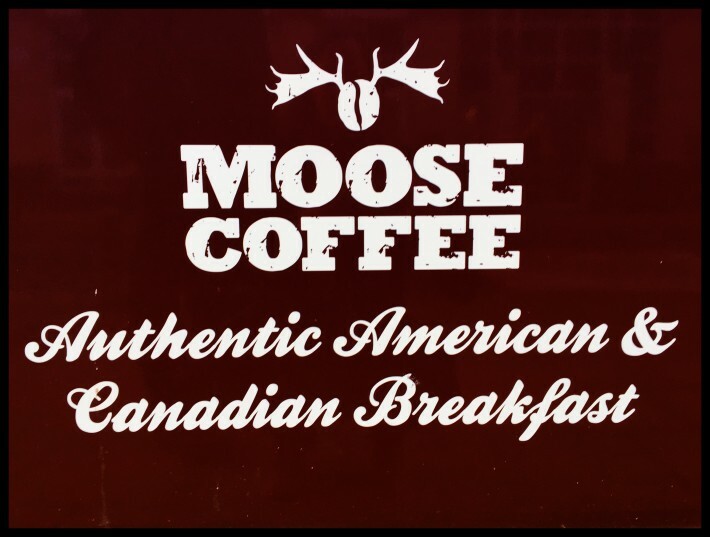 Moose “came from a passion for the great breakfast”, modelling itself on the American and Canadian attitude to the most important meal of the day, and setting up in the style of a hip New York cafe. If you head out for breakfast you tend to avoid eating at home, but I’m not good without food in the morning. I’m glad I took the opportunity to wolf a banana because the Manchester branch, of this mainly Liverpool based set up, was bustling by the time we arrived at 11.00 am. We had to wait 25 minutes for a table. When we did finally get inside the service was efficient and it wasn’t long before tea, coffee and orange juice arrived. 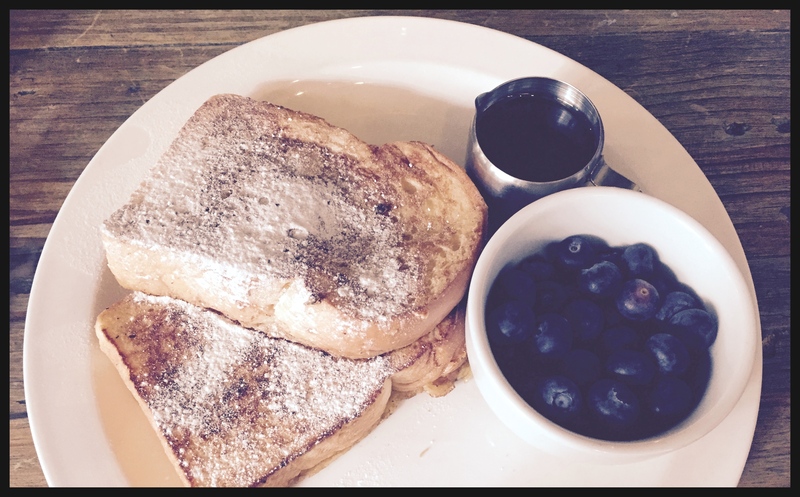 A quick read of the menu revealed a wide selection of breakfastey treats, just like you would expect in New York. 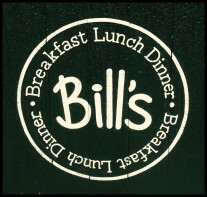 From Eggs Benedict to Smoked Salmon, to Pancakes with eggs and bacon, to Potato Hash in various connotations, to Waffles, and there’s even a sandwich menu. There are plenty of unexpected offerings too. Sweet Dough Alabama is “Two 100% scotch beef steak patties, topped with melted swiss and a stack of streaky bacon. Served in a griddled sugar doughnut”. They say themselves that it’s a “sweet twist, which shouldn’t work, but it does”. I’m not sure I fancy it but I’d be interested to have a taste, just to see. I think it’s safe to say, they have breakfast, lunch, or brunch, covered. 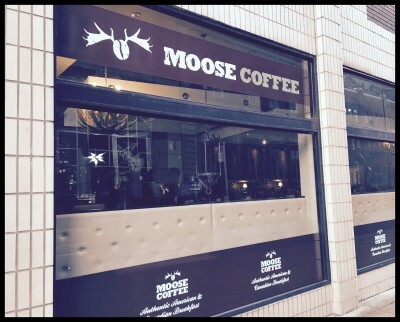 After developing a taste for it in New York, I ordered the Vegi Grande Bouche, which was “Moose French Toast. Two pieces of sweet brioche bread griddled in a homemade egg and vanilla batter. Served with maple syrup”. I’m not Vegetarian but I can never quite get my head round the American way of serving bacon with everything, so I opted for a side of blueberries instead. Delicious, and it filled me up till dinner time. I must learn how to make French Toast at home, although I fear that could be dangerous. The boy opted for the Double Dutch; “Two large homemade Moose pancakes mixed with chopped smoked sausage and streaky bacon. Topped with two moose style over easy eggs, Served with butter & maple syrup.” He said it was a bit weird to have the sausage and bacon chopped up in the pancake, but otherwise he enjoyed it and wasted no time clearing the plate. The prices are pretty reasonable, and certainly comparable to other Manchester eateries. 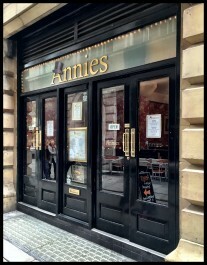 Make sure you pop your head in to reserve a table before you get too hungry, but know that it is – worth the wait! 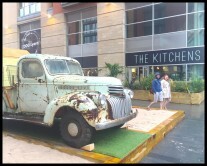 It sounds a very interesting place and serves our type of Breakfast ,we really enjoyed the pancakes , syrup and bacon in Canada. We’ll have to take you!